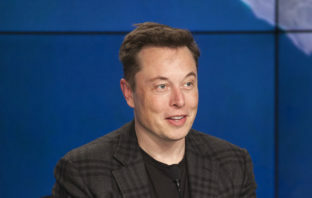 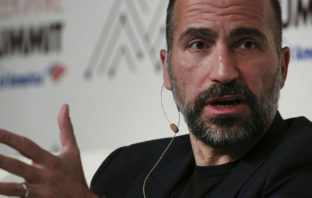 You are at:Home»Posts Tagged "Dara Khosrowshahi"
Uber Technologies has joined rival Lyft in filing for an initial public offering, according to a person familiar with the matter. 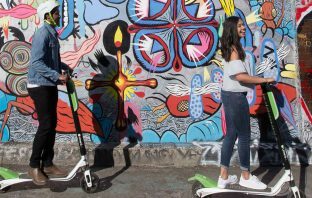 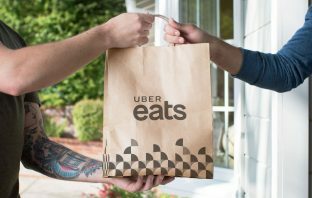 Uber Technologies has said it will triple headcount working on food delivery across Europe, the Middle East and Africa in its fight for market share against local rivals. 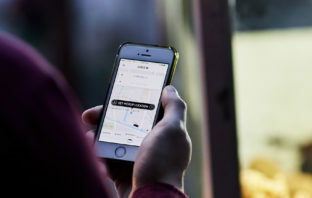 Is the loss-making Uber a viable business? 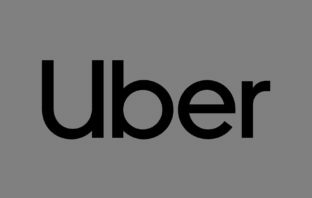 After a decade of operation and perhaps a year or so away from its initial public offering, an essential unanswered question remains: is Uber viable?